Queensland is scenic and surreal. 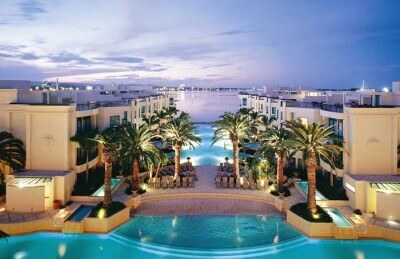 The breath-taking landscape, beaches, verdant land, and classy and posh resorts make the place a blissful haven. 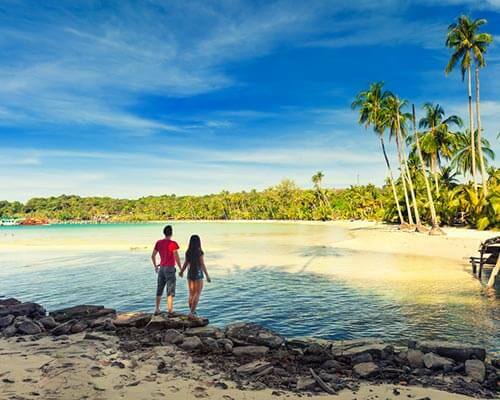 Celebrating a honeymoon or romantic holidays here sounds absolutely beguiling. 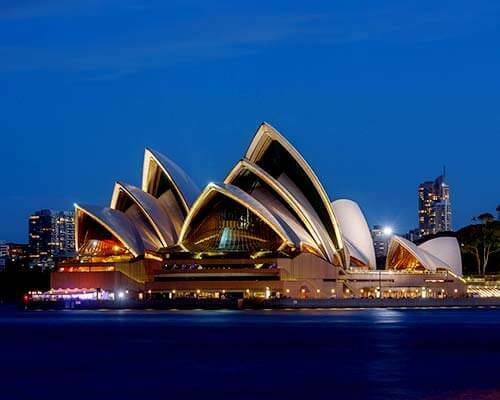 But if it’s the entire wedding, that is planned in Queensland, it is nothing short than a dream-come-true affair. 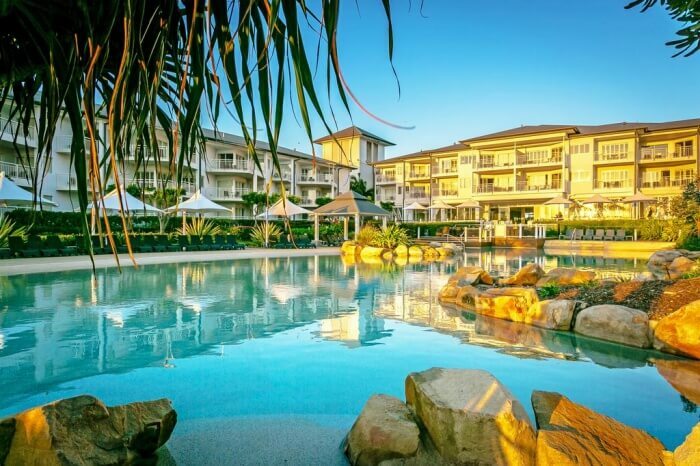 Be it a beachside resort, a vintage estate or a castle; these wedding venues in Queensland are fantastic and the facilities, services, and professional wedding planners make the wedding too grand and glamorous. 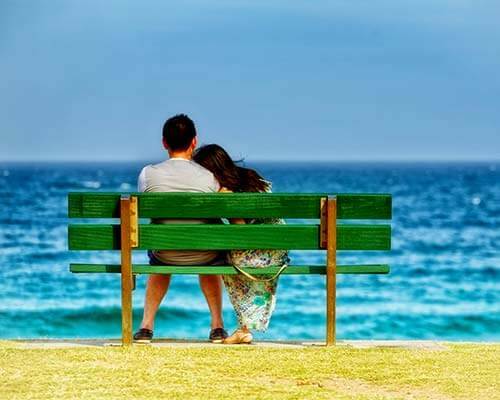 If you are planning to tie the knot in the near future, have a look at these amazing wedding destinations in Queensland. 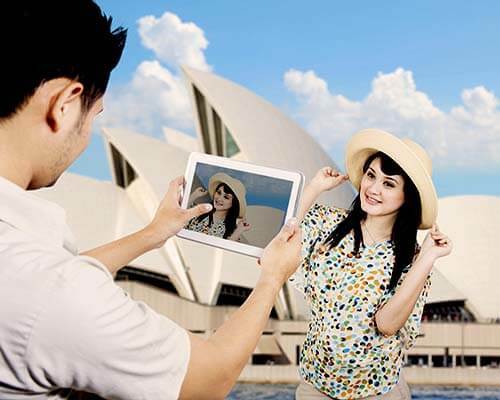 Make the event utmost surreal and memorable, by planning it at the destinations in Queensland. Set on 10 acres of opulent garden, Coolibah Downs Private Estate is one of the ritziest wedding venues in Queensland, located close to Brisbane and the hinterland of Gold Coast. 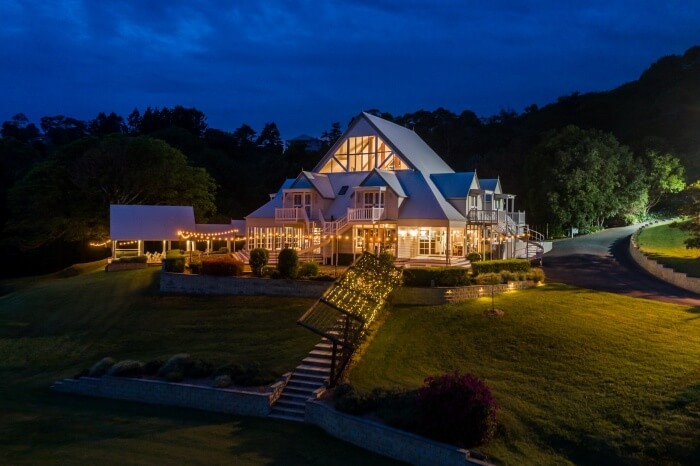 Featuring chapel wedding and garden wedding services, Coolibah Downs Private Estate can accommodate up to 250 guests per function and makes the event royal and glorious. Elegant décor, floral arrangements, refreshments and boutique accommodation for the guests are some the features that make the social function charming and memorable. 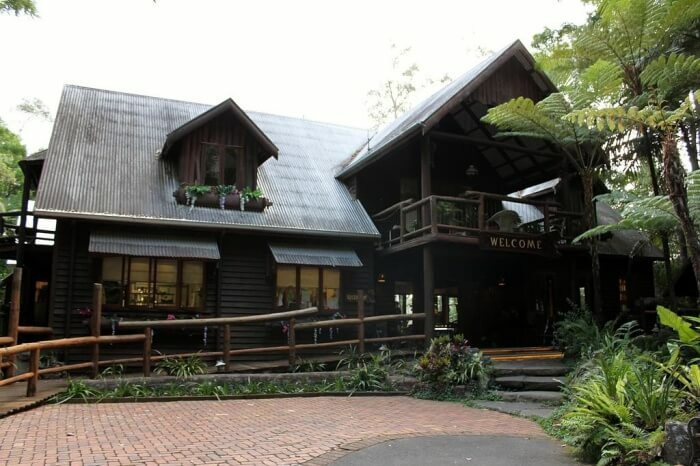 Located 20 minutes away from Brisbane, Bundaleer Rainforest Gardens is a fantastic wedding destination in Queensland, sprawling over 4 acres. This family-owned property comprises of lush green rainforest gardens, deck areas, and event spaces. Enjoy a surreal wedding at the outdoor deck area, food and beverages in the gazebos and a classy reception at the Marquees or their exclusive treetop rooms. With a huge expansive space, great hospitality and facilities, Bundaleer Rainforest Gardens are regarded as one among the 5-star rated top 20 wedding venues in Queensland by Easy Weddings. This is a spectacular and expansive winery in Queensland. 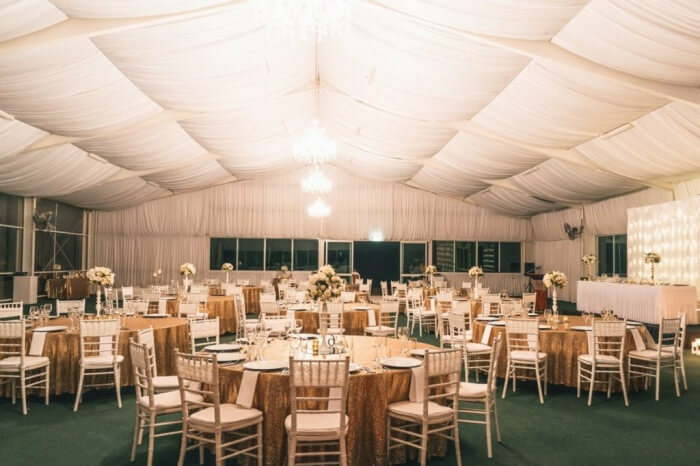 Comprising of chapels, gardens, and gazebos; this Queensland wedding venue looks stunning with the elegant décor, white linens, tree lanterns and floral arrangements across the farmyard. Moreover, the view of the lush green vineyard and distant hills at the backdrop; make the wedding a memorable event to admire forever. Along with all these, the classic dining room located in Auchenflower House’s billiard room caters all the wedding guests with superb food and classiest in-house wines. One of the most exotic places for a wedding in Queensland is the Abbey of the Roses. This is a quaint boutique hotel, located close to Brisbane and Toowoomba, much famous for intimate wedding parties. Offering wedding services, reception, and accommodation in one venue; Abbey of the Roses is the best-known castle wedding venue in Queensland. The place boasts of a chapel, garden and gazebo which will make your vintage themed wedding classic and worth in every sense. Woodlands of Marburg is a royal mansion, 130 years old, designed by Brockwell Gill. 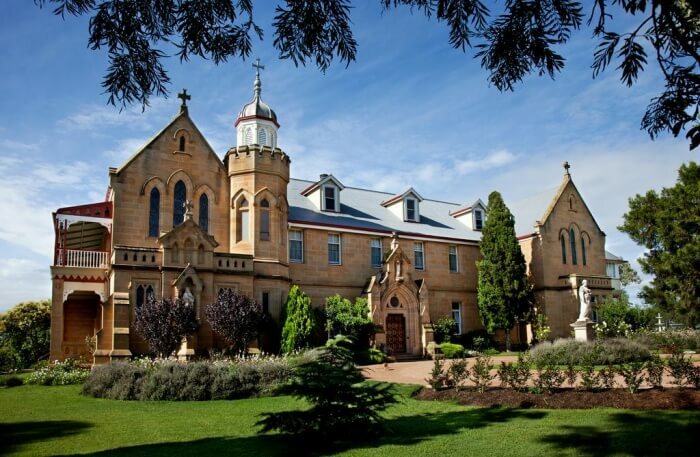 Previously known as Ipswich Grammar School, Campus and St Vincent's Seminary, this place is now one of the grandest wedding places in Queensland. There is an open-air grotto with the Bush Chapel, Fog Hill Vineyard, Mary Stuart Ballroom and a pool which can host grand weddings and receptions. 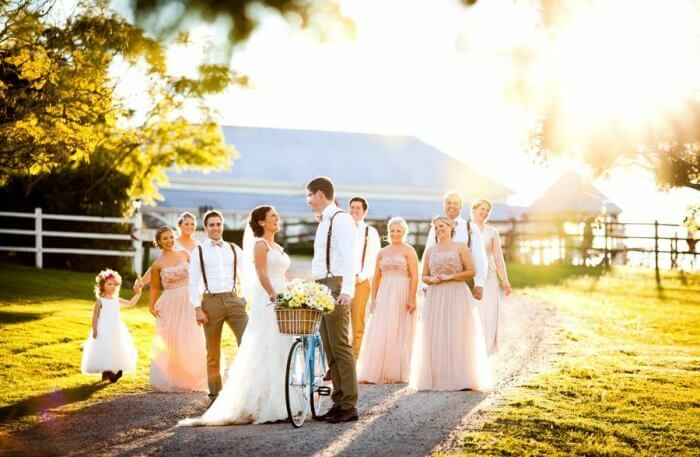 If you dream of a majestic wedding scene, in the countryside of Queensland there is nothing better than this. 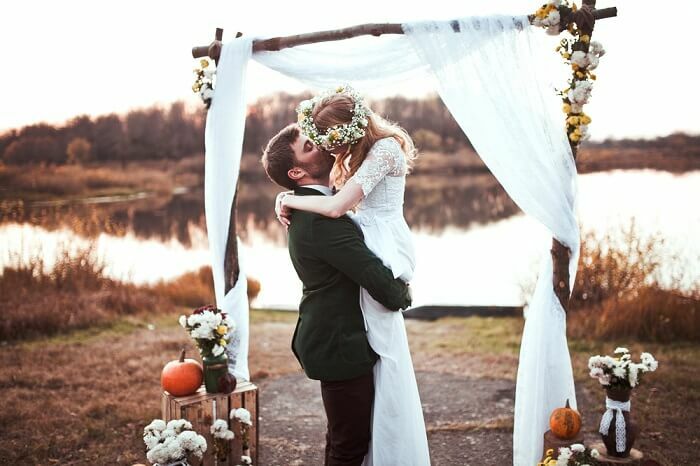 How about tying the knot in a colorful rose garden or seeking blessings in a vintage chapel with your beloved? All these can be true at Jimbour Station, a heritage house of Queensland. 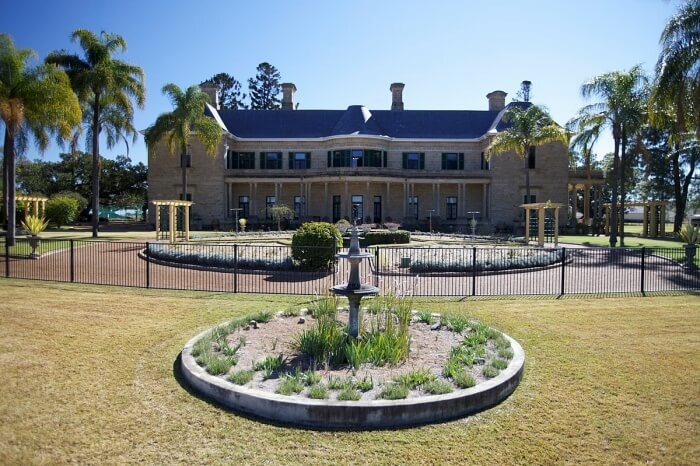 Jimbour is a stunning homestead, consisting of mansions, farms and sprawling gardens. 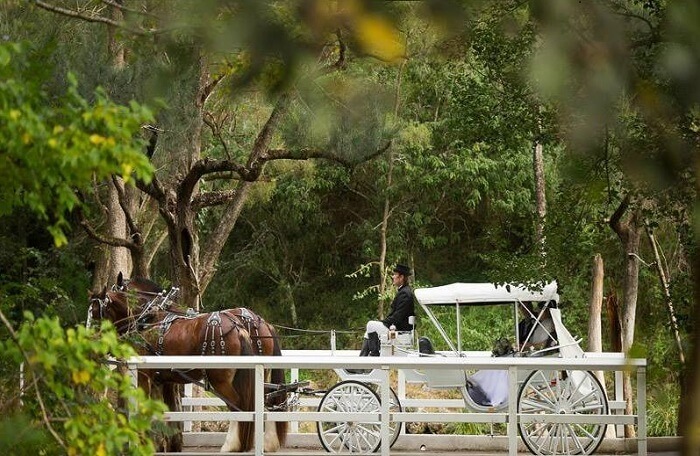 Established in 1876, this estate makes up for one of the most popular wedding places in Queensland. Keeping Jimbour House at the backdrop, grand weddings can be planned and executed by professional wedding planners, available locally. 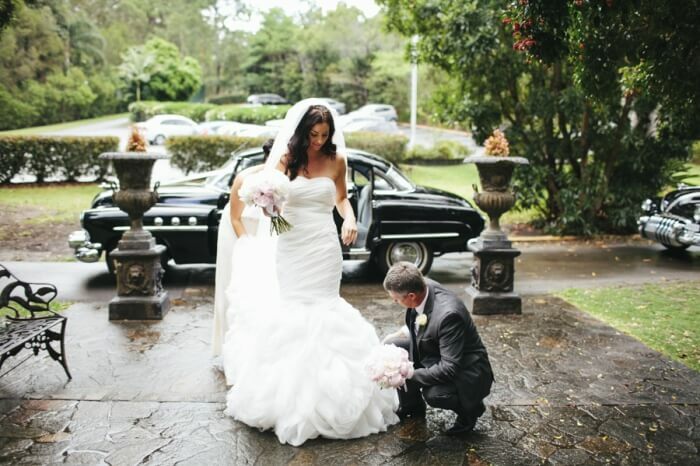 Make your wedding truly royal at Maleny Manor, one of the most vibrant wedding venues in Queensland, Australia. This is a beautiful private estate, which other than a lavish space and host of facilities has a great team of wedding planners, whose expertise can customize the wedding to a great level. 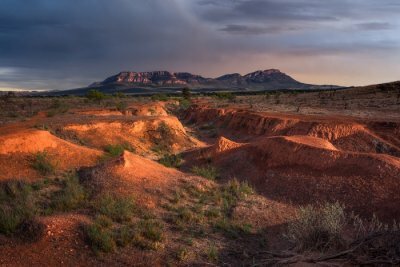 From traditional, stylish and personal weddings to elopement and other events; the award-winning wedding place is known for all kinds of functions. Other than this, the royal accommodation and catering facilities make the place even more popular and sought after among those, looking for a classy destination wedding. 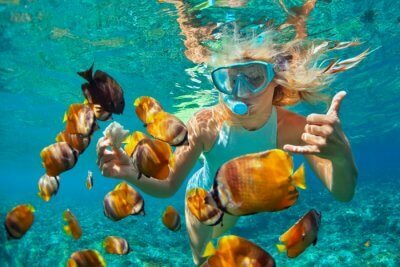 Suggested Read: Great Barrier Reef In Australia: An Exquisite Guide For An Amazing Destination! 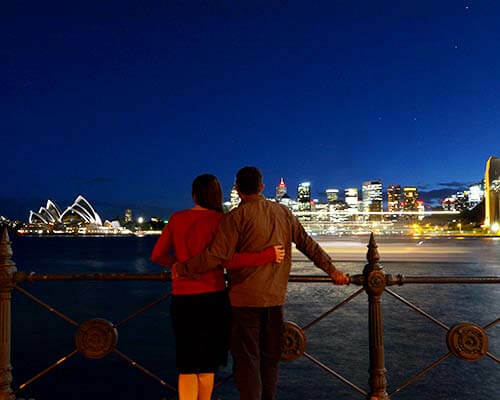 The Landing at Dockside is a famous event venue at Kangaroo Point and hosts a variety of social and corporate functions. 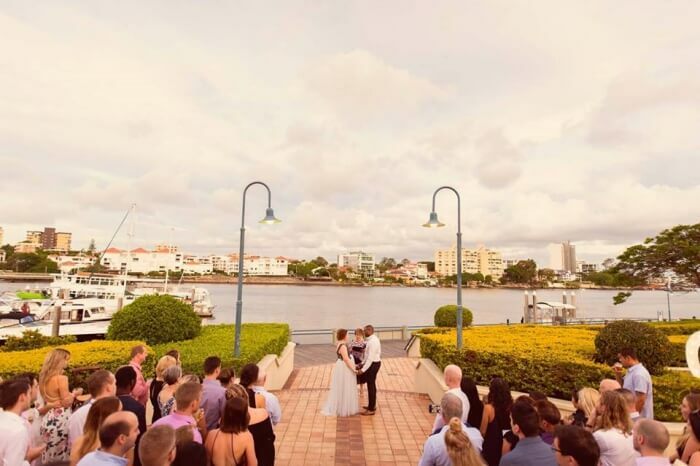 Overlooking the Dockside Marina and Brisbane River, this is one of the most prestigious wedding places in Queensland. Featuring riverfront ceremony garden, private reception space, 5-star food and service, and jaw-dropping view at the backdrop makes the wedding truly grand and spectacular. 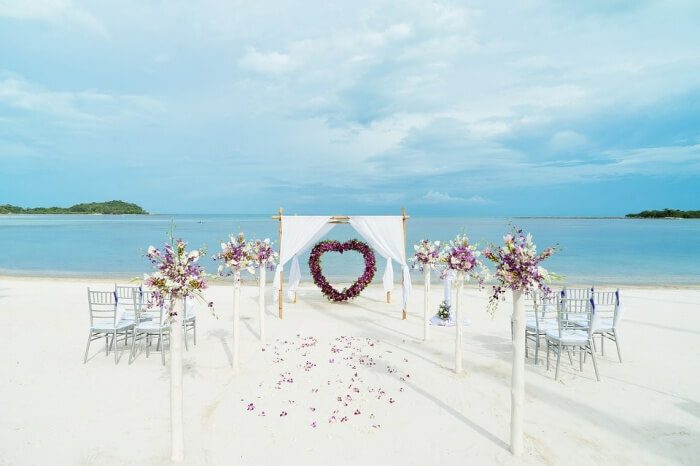 How does it feel to have sun-kissed beaches, islands and azure sea at the backdrop of your wedding venue? Could it be for real? The answer is yes and to experience this magic, book your wedding functions at Daydream Island Resort and Spa. This posh and classy boutique resort can accommodate up to 300 people and the in-house dining service and 277 spacious and modern rooms make the guests feel comfortable and delightful. 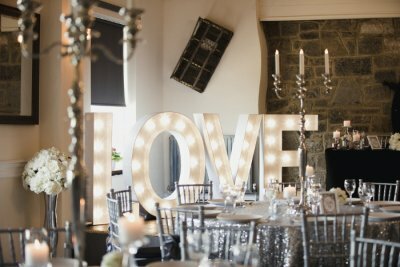 Not only this, the professional and super skilled team of wedding planners also show their expertise in other aspects like photography, make-up, floristry and decoration and takes the wedding event to a different level. 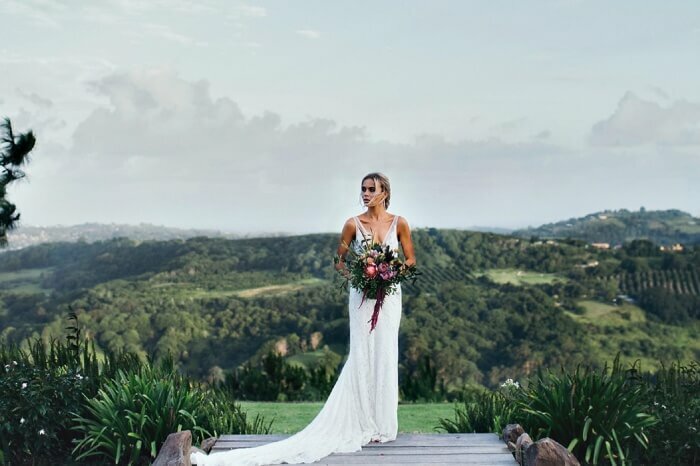 Perfectly set at the hinterland area of Tweed Coast, Summergrove Estate is huge and well-appointed farmland that offers perfect ambiance for cozy intimate weddings. The backdrop of pristine beaches, sandy shores, and vineyards, orchards, and groves, Summergrove Estate makes a wedding absolutely stunning and memorable and this setting has also made this place, one of the best outdoor wedding venues in Australia , by Wedshed. There is a swimming pool, vineyards, chapel, garden, private beauty room and fine dining restaurant that complement the wedding function with grandeur and elegance. 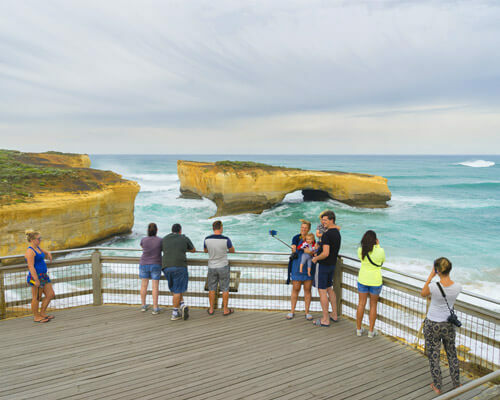 Suggested Read: 10 Best Heritage Places In Australia To Seek The Ultimate Thrill! Nestled on the coastline of Kingscliff, Mantra on Salt Beach is another prestigious name in the list of best wedding places in Queensland. They have in-house wedding co-ordinator who deal with a variety of wedding packages which can be customized to a great extent. Between tropical gardens, pool deck, beaches, and a Plantation Room, Mantra on Salt Beach offers a range of places as wedding sites. Each place has a specific theme, décor and layout plan. Choose any of them to make your wedding a royal affair. If a beach wedding is your fantasy; there is no better place than Peppers Airlie Beach for a grand wedding. 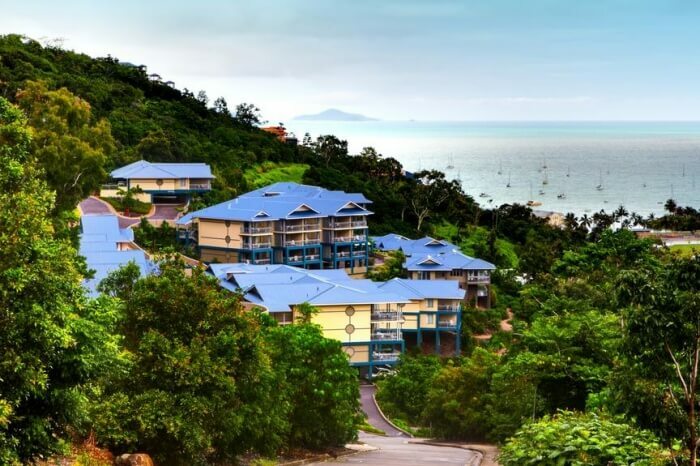 This is a luxury hotel in Whitsunday Drive which is much famed for wedding ceremonies with the backdrop of cobalt blue ocean. Other than the beachside location, there are banquet rooms, Tides Pavilion and Oceans Edge Villa, where you can plan a grand reception party. The wedding catering and accommodation services are also worth checking out. 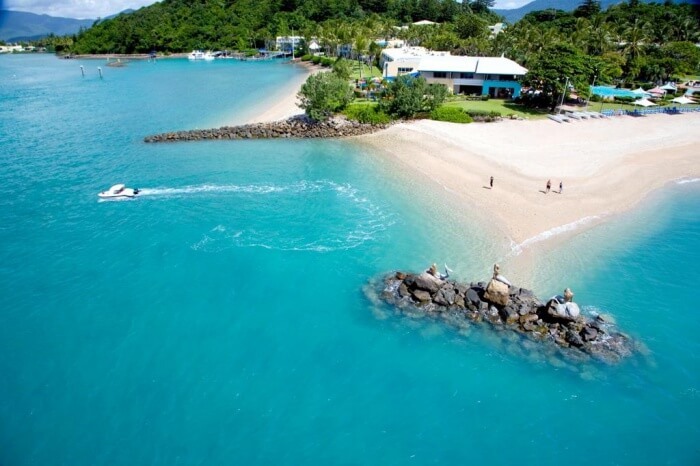 Another beach resort in Whitsundays and also a perfect wedding venue is the Cape Gloucester Resort. This is an eco-resort that has every facility to make a wedding look gorgeous. Open-air ceremonies, beach marquees, garden, and poolside party space are some of the element of charm from the list. Once the wedding is done, you can host the reception and dinner at The Oar, the in-house restaurant, which offers a jaw-dropping view of the sea from every table. We end the discussion on Queensland best wedding venues with Secrets on the Lake. Perched on the Sunshine Coast, this is popular as a beach wedding venue and honeymoon retreat. Featuring vintage chapels, gardens, Lake House and garden decks; Secrets on the Lake takes an outdoor wedding to a great height. With the background of a sparkling lake and luxuriant rainforest mountains; Secrets on the Lake is perhaps the most fascinating place to tie the knot and take the oath of staying together ever after. 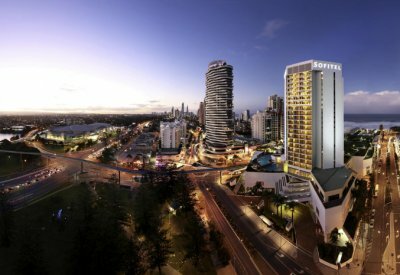 Further Read: 6 Best Hostels In Gold Coast For Staying In The City Like A Pro! These wedding venues in Queensland are surreal and romantic. 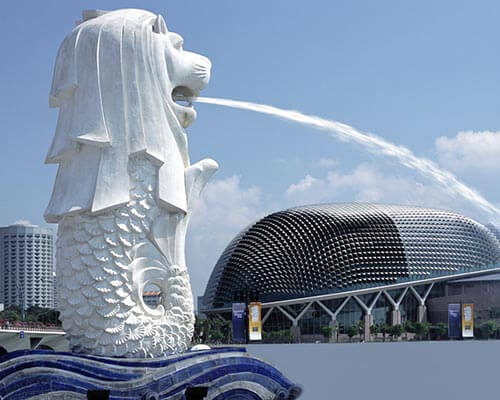 Be it the stunning backdrop, ambiance, facilities, or services, all of it is top notch. 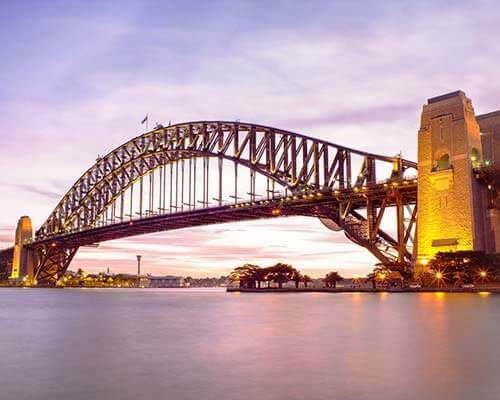 Book your trip to Australia with TravelTriangle and head to tie the knot at one of these places that are idyllic for a dream come true royal wedding!